I create and sell textile and mixed media art. I also offer tuition on an individual or workshop basis to adults and children. Encouraging people to develop their intuitive creativity is central to my work. I encourage everyone to have a go and forget being told that you were 'not good at art'. I can guide you to build confidence and explore new creative skills. My work is inspired by my photographs and a love of colour. This is always at the heart of all my work. 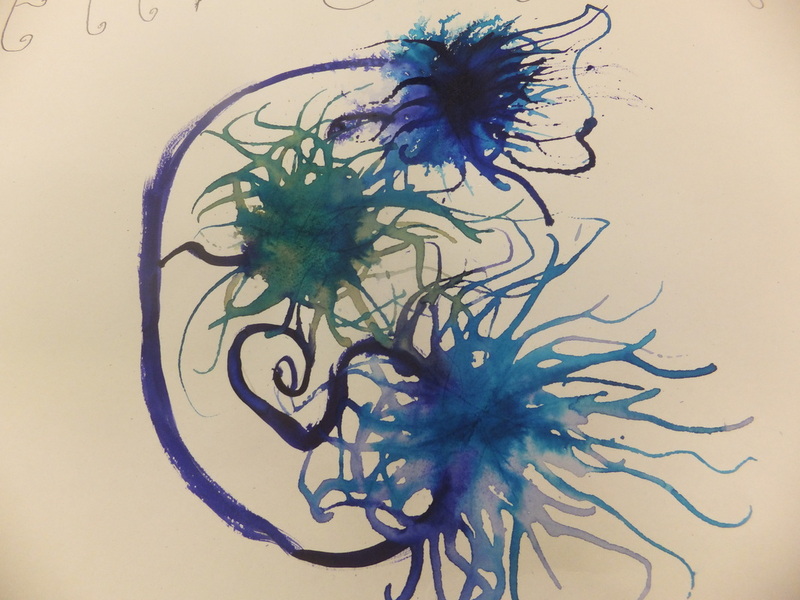 Currently I am working with 10 special needs schools leading an art project celebrating thier formation of a Trust. There will be a big exhibition at the Forum in Norwich, 10th, 11th and 12th July this year. Below is a quote from Jessica Blake at Hall School, Norwich. ''Hall School were lucky enough to have Dominique, a local textile artist, helping our students to produce a piece of work for the firework themed, Trust Norfolk SEN display at the Forum in Norwich. Dominique came one day a week for five weeks, each time bringing with her an array of materials and equipment. 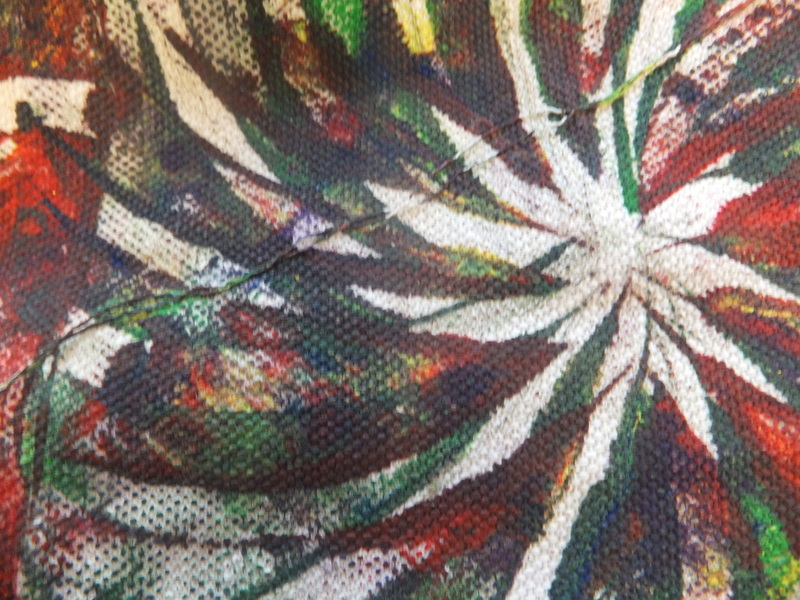 The students learned all about textiles, and were given a wide range of fabrics and art supplies to experiment with. This experimentation led to the students creating a piece of work that they felt was the best example of their creativity. The students were able to use equipment such as sewing machines, soldering irons and felting machines (to name a few!) – Equipment that they may not have had the chance to use in class. Many of our students retained their skills in using these machines from week to week, needing less support from Dominique as time went on. As well as reaching and succeeding some of their Design and Technology IEP targets, many of our students also reached some of their Communication IEP targets during these sessions. Dominique created a relaxed and supportive environment where the children could comfortably discuss with each other ideas about the project, opinions on the methods used, and forward planning. A communication highlight for us was one of our students learning from Dominique how to use a certain piece of equipment, and then later relaying these instructions to the other students with minimal support. C is for CELEBRATE!, a student's initial image of creating a font inspired by fireworks. Below shows a fireworks image, inspired by watching a firework display from a DVD. I love the energy the student has captured. 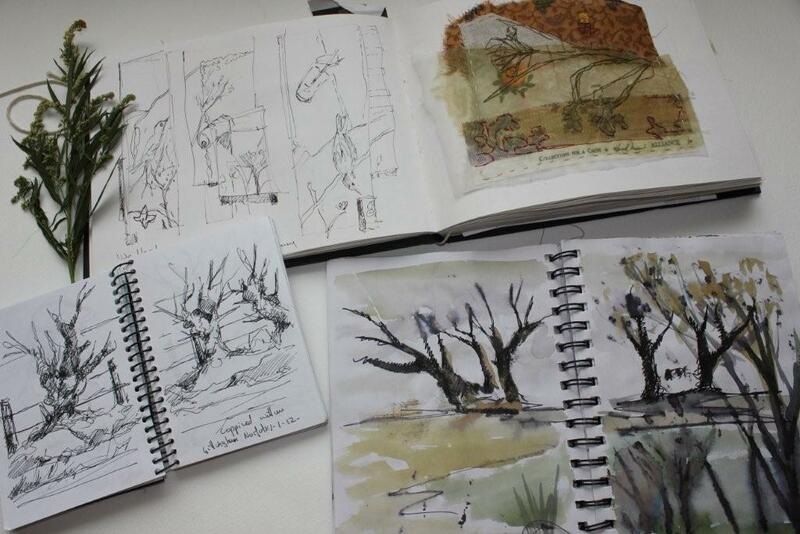 I am pleased to offer places at a sketchbook workshop this June. 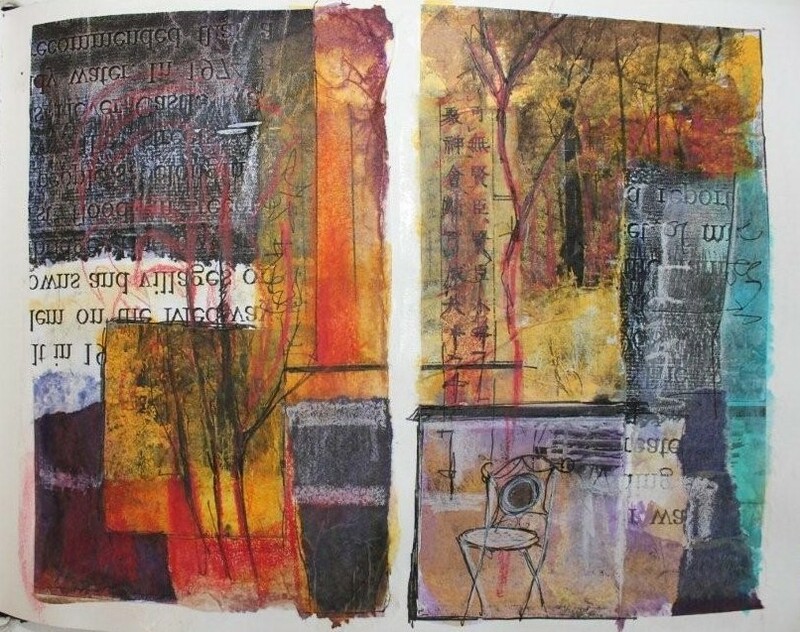 Cas Holmes, a world wide textile artist will be visiting my studio to teach for two days. There are three remaining places, each place costs £120 and there will be little to purchase to take part fully in this workshop.